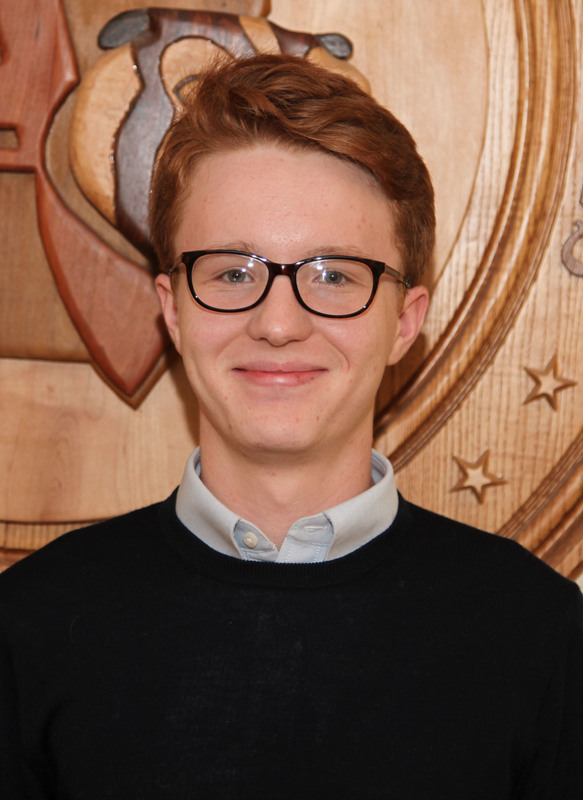 AHS junior Patrick Hayes was recognized at a recent APSD Board of Education meeting for his AP Computer Science test score award from the ADE. 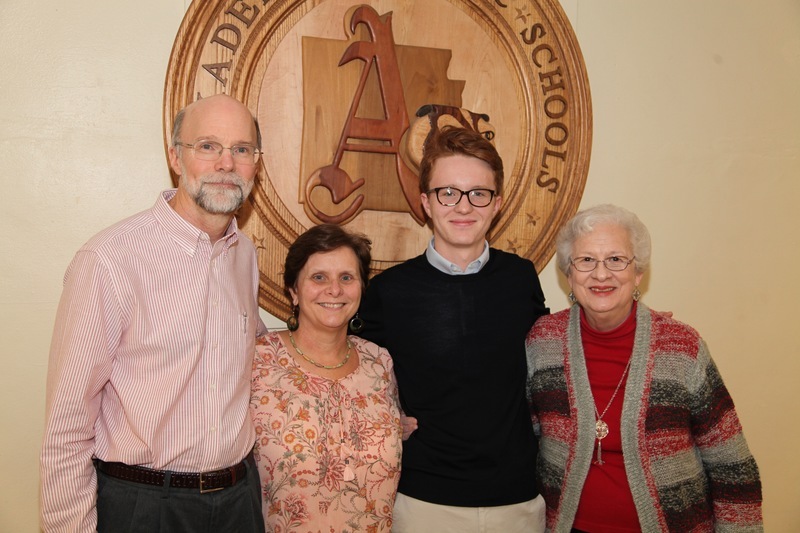 Arkadelphia High School junior Patrick Hayes was honored at the most recent Arkadelphia School District Board of Education meeting for being recognized by the Arkansas Department of Education (ADE) as a part of the Arkansas Advanced Placement Computer Science A Incentive Program. The incentive program rewards students who score a 3, 4 or 5 on the AP Computer Science A exam. The purpose of the program is to increase the number of qualifying scores on the exam across the state of Arkansas. 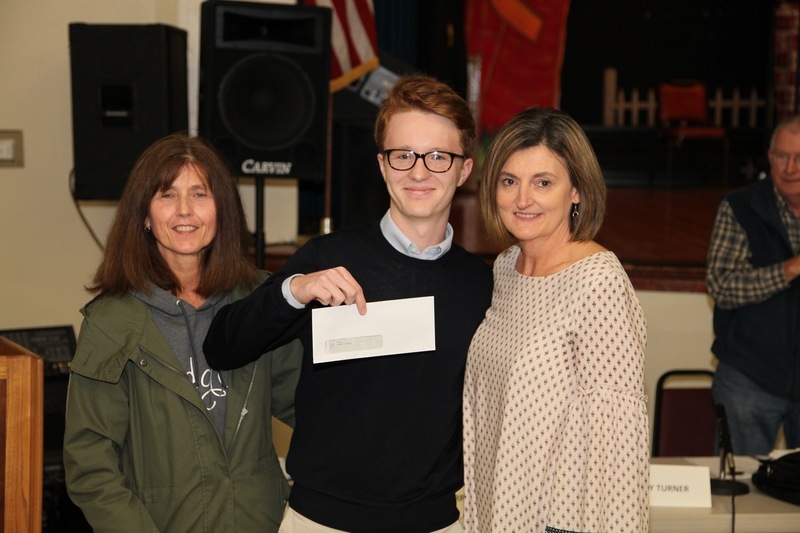 Hayes scored a 4 on the test last spring as an AHS sophomore and was awarded a check in the amount of $750 by the ADE as per the program’s guidelines. Hayes was presented the check by AHS Computer Science teacher Clair Mays and APSD Gifted & Talented Coordinator Nancy Mortensen. Arkadelphia High School was one of only 35 school districts in the state of Arkansas to have a student score high enough to receive the award. The ADE sent out a Commissioner’s memo on October 12 stating that the incentive program would be renewed for the 2018-19 school year. Patrick Hayes with his family after the APS Board of Education meeting. Left to right: Tim Hayes, Sherry Hayes, Patrick Hayes and Barbara Schlieff. at the APS Board of Education meeting after the check presentation.